The nitty gritty of the day leaves dirt and stains all over our minds and hearts. People stick labels on us and too often we receive them. Our occupational work demands numbers to be high and higher and leave us wanting of encouragement and acknowledgement of all that we have put our hands to. Child rearing can seem so thankless and even hopeless at times. We invest hours upon hours with these babes growing into adults; however, our eyes feel weak and unable to see the future in the moment by moment training and loving. Our spouse can easily become a roommate, passing by as ships in the night, failing to connect emotionally and deeply intimate. How we long for a kind word to lift us up, to affirm the life choices we are making and the person we have become. How we need to be reminded of the person we are called to be. How divinely miraculous when one person takes the time to remind us of this great value and purpose we were made. It was Sunday morning after breakfast that my sweet husband washed over me with loving words, sweet to my spirit and soul. He reminded me of our story and God bringing us together. He complimented me and spoke thanksgiving to our God and loved me with tender words. And then last night, I had this amazing privilege to dine with six amazing women and we had the sweetest time of sharing stories and encouragements for each individual soul. It wasn’t puffing one another up. It was speaking life into each other’s spirit’s and soul’s and building each other up. It was reminding each of us our God given gifts and His redemptive hand still present! What a delight to my soul and boost for my spirit! I feel rejuvenated and girly and ready to dance in a ballet or sing for a crowd. Not that you would enjoy my dancing or singing for you but nevertheless, I feel like I could! 🙂 What a gift to receive kind words. My encouragement to you and to me is to give that gift to every person we come into contact with! What if we smiled a sincere smile and thanked the grocer, the telephone receptionist, the bank teller, the mailman or the moody librarian for all that they do and even called the person by name? What if we took the time to see past the body or behavior and asked God to see the soul and spirit, the gift in each person that we meet? We can become day changers…….life changers…… really, we can become world changers. And what about your grumpy, struggling, overworking husband or your child that seems to crawl under your skin? What if you chose to speak kind words that build them up rather than tear them down? What if we saw past the hyperactivity, mood swings, irritations and yuck and saw the soul whom God loves just the way God loves them? 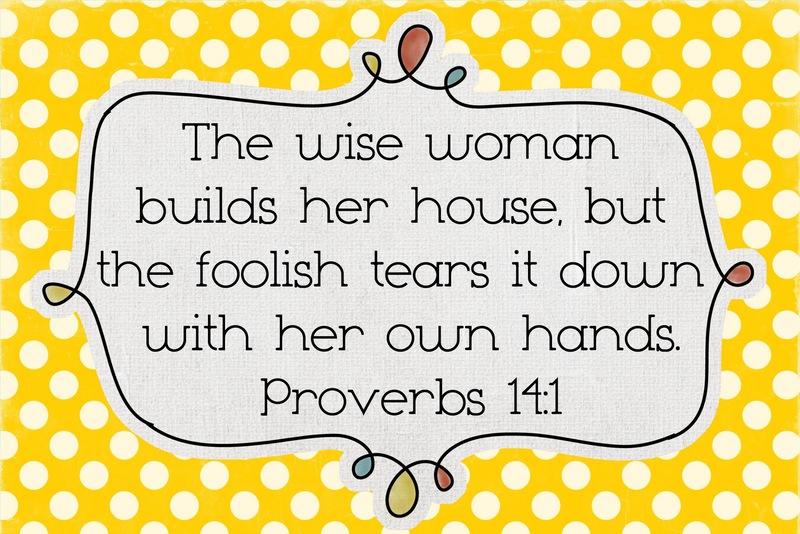 I believe our words are one of the greatest ways we can build our homes. When we speak life and love we are washing the filth of the world off of our families and friends. When we choose to tame our tongue and speak wisely we are carefully protecting the spirit and soul of our loved ones. Do you want to change the world? Start at home, then visit the neighbor and then reach out to the store attendant. I promise, as you make an effort, a choice, to love with words to those in your sphere of influence, you will be changed too. They are worth it and so are you! The Medicine that is Working for Me and May Work for You or Your Loved One too! I, for one, would very much enjoy watching you dance and hearing you sing. I’ve ALWAYS enjoyed your singing. ;). Love you. Lol! Thank you SweetPea! I think we should sing and dance together. That would be even more fun! Yahoozers!